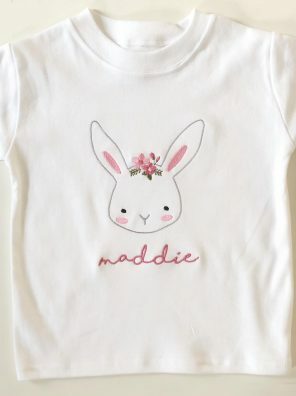 Our boho bunny design is perfect for little ones that love these furry creatures. 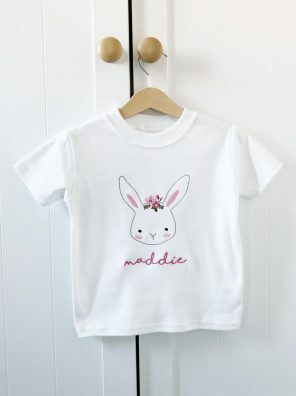 Featuring a sweet rabbit outline and a gorgeous floral crown design this beautiful top can even be personalised too. 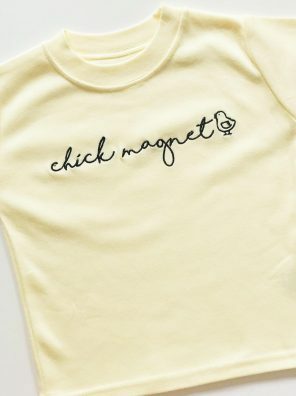 Have you got yourself a little chick magnet? 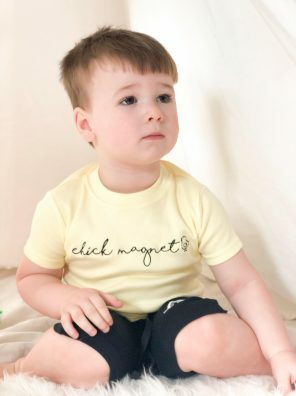 If the answer is yes, then they most definitely need this T-Shirt. 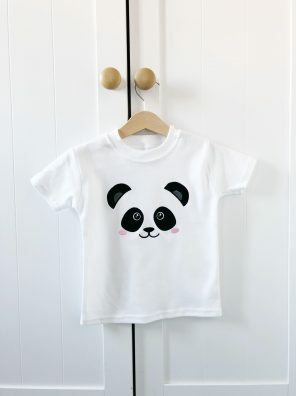 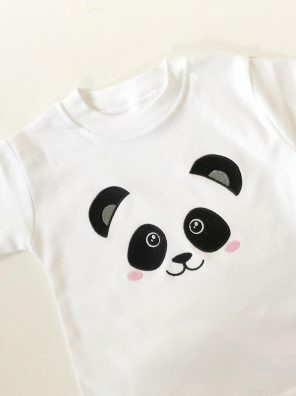 Our adorable panda face tee is perfect for little ones who love these furry creatures. 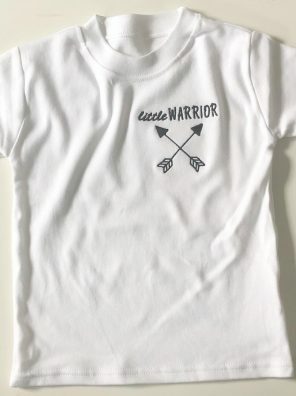 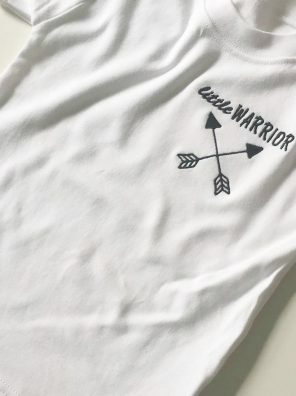 Because warrior’s come in all shapes and sizes, we wanted to create a design especially dedicated to the little one’s. 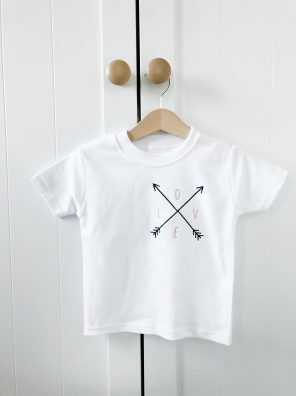 If you’re looking for a the perfect T-Shirt for your child this Valentine’s Day, then we have just the one you’re looking for. 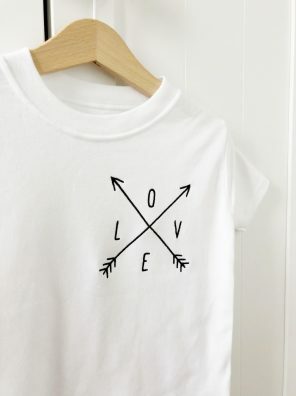 This minimalist design is stylish yet fun and great for everyone. 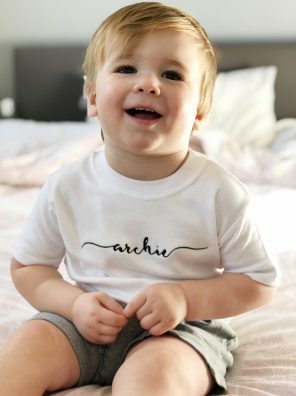 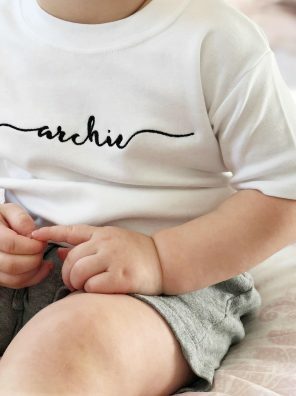 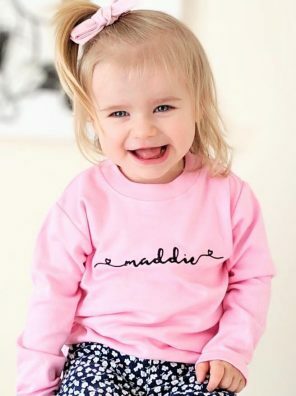 Treat your little one to our adorable personalised pink long-sleeved t-shirt with our signature script embroidery featured across the front.